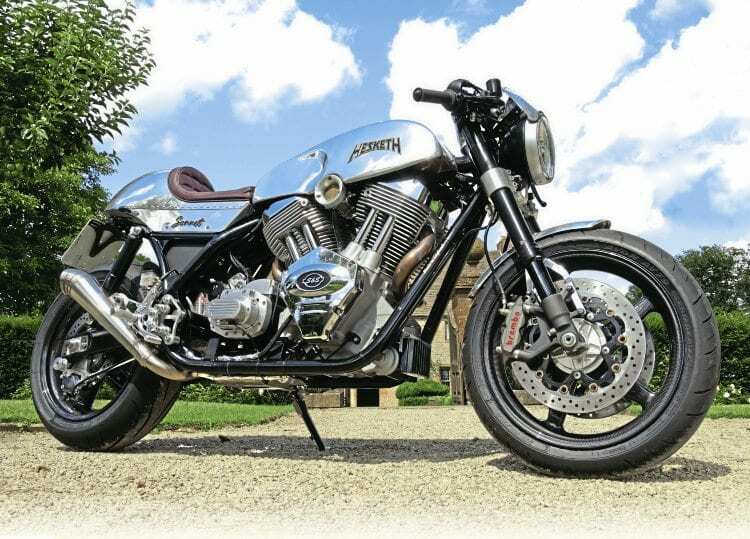 Nothing succeeds like success, and English entrepreneur Paul Sleeman’s achievement of selling all 24 examples of the limited edition Hesketh 24 V-twin streetfighter costing £35,000 each (including 20% VAT) with which he brought the aristocratic British historic marque back to the marketplace in 2014, has now resulted in the debut of a follow-up model – the more retro-themed Sixties style Hesketh Sonnet café racer. 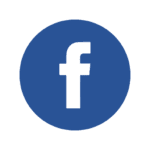 In doing so, it confirms the restoration of a brand to the marketplace whose CV is so improbable that it’s worthy of a Hollywood screenplay – as indeed transpired in the recent Formula 1 movie Rush. Powered by an uprated version of the same US-built S&S air/oil-cooled ohv pushrod 56.25º V-twin X-Wedge motor adorning the 24, the Sonnet is a continuation of its earlier sister bike’s Anglo-American theme, gone large. For this modern two-wheeled version of the legendary classic-era AC Cobra sports car utilises the 124ci (2163cc) version of the Wisconsin-made, triple-camshaft, dry-sump engine family, compared to the 24’s hardly wimpish 117ci (1917cc) powerplant. Classic car fans will readily compare this to the later 428ci Cobra versus its 289ci predecessor, with which Texan Carroll Shelby first had the idea of combining American brawn with British corner-carving capability by slotting an American Ford V8 motor into a British AC Ace chassis, and that’s the path Hesketh owner Sleeman has followed in creating the Sonnet. 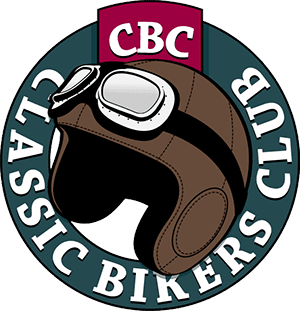 Want to read on, then subscribe to Classic Bike Guide, or purchase back issues of our magazine here!